The Bat! Professional Edition 7.1.6 - The Bat! 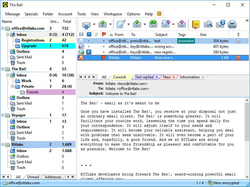 is a secure email client software, built to protect your correspondence against third-parties. The Bat! protects your information through multiple encryption streams with the options to encrypt your emails on disk and during communication through an SSL/TLS connection. 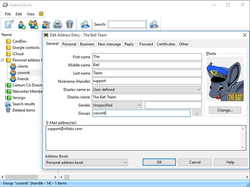 Free of global email providers that keep your messages in the cloud, and free of Web clients, The Bat! ensures your data stays private. The Bat! 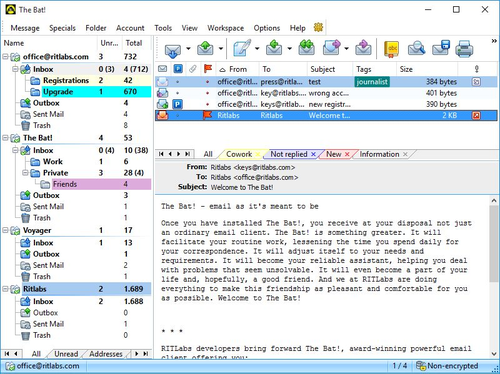 mail client is able to process and store an unlimited number of messages and has no restriction on the number of email accounts you can use. The program is available for $59.99 , but the winners of our contest will get it for free. The Bat Pro comes nowhere near MailWasher Pro. Been using MailWasher for a few years without any problems. 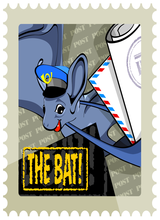 The Bat Pro comes nowhere near MailWasher Pro. Been using MailWasher for a few years without any problems. 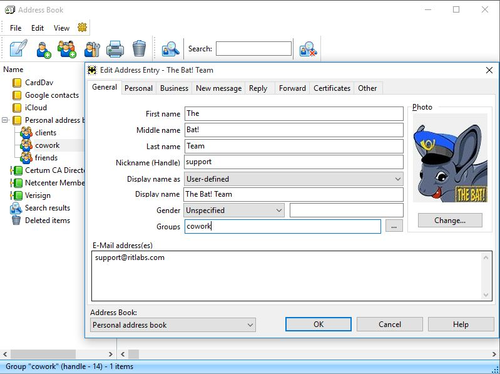 what is the security of bat email regarding passwords protection from hacker attacks & option to transfer email from different accounts within bat client in gmail, yahoo & outlook etc. i like interface easy to understand let me check other options i downloaded Xmas ver. where to get the serial for that, thanks for your good offer. & if lucky to get pro version to test full option then admire you more. 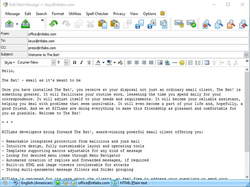 This is one of the safest and flexible email client; that help you download your emails and read them off line. Has an excellent filter mechanism and spam control. This is the best e-mail client. 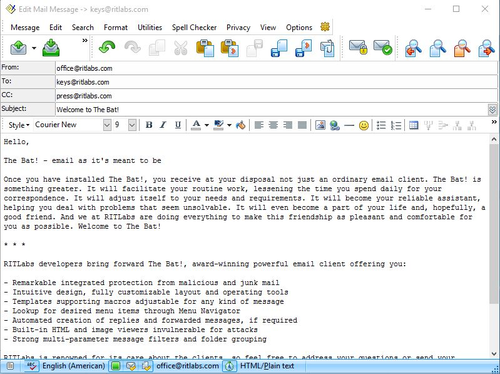 Great and powerful e-mail client. I did not like that after I ran the install program I could not find a desktop icon to evoke and THEN find out that more customisation was required. Next after I ran it, and chose among the confusing security issues (pgkeys were not one of them) . Seems good after that.